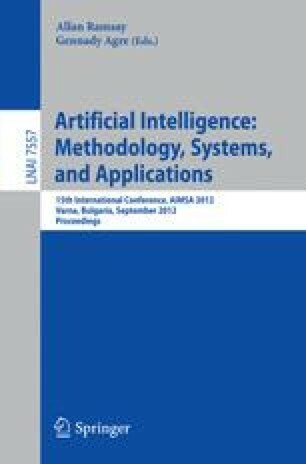 This paper presents a novel peer-to-peer architecture for decentralized Online Social Network and a mechanism that allows each node to filter out irrelevant social data, while ensuring a level of serendipity, by letting important information pass, even if it does not fall in the areas of interest of the user. The evaluation of the approach, using an Erlang simulation with 2318 nodes shows that it works as it was designed to: with the increasing number of social data passing through the network, the nodes learn to filter out irrelevant data, while serendipitous important data is able to pass through the network. Future work will implement the mechanism in a decentralized OSN and evaluate it in a real community of users, in an enterprise context.